Chris has almost two decades of experience understanding, working with and teaching about personality styles. 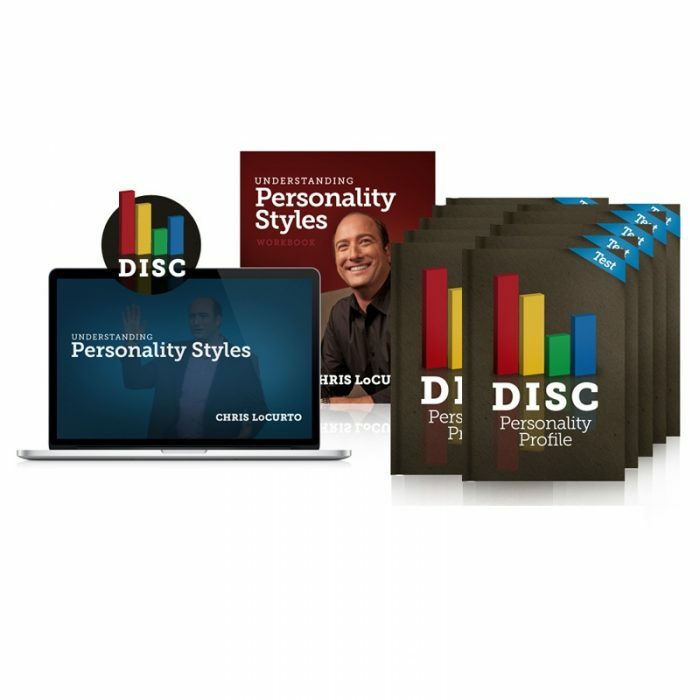 The 45 minute video lesson on Understand Personality Styles is an in-depth coaching session on how to not just understand your personality style, but others as well. The goal is to “lean in” to the personality style of the team or family member you’re communicating with. So many times, we learn our style and expect everyone to communicate to us in our style. Great communication doesn’t work that way. The workbook will guide your team through the video lesson and give you the opportunity to participate in the lesson through fill-in-the-blanks as well as take notes. The workbook will become a quick reference guide for you in future communication – look through your completed workbook from time to time and freshen up on the information from the video.